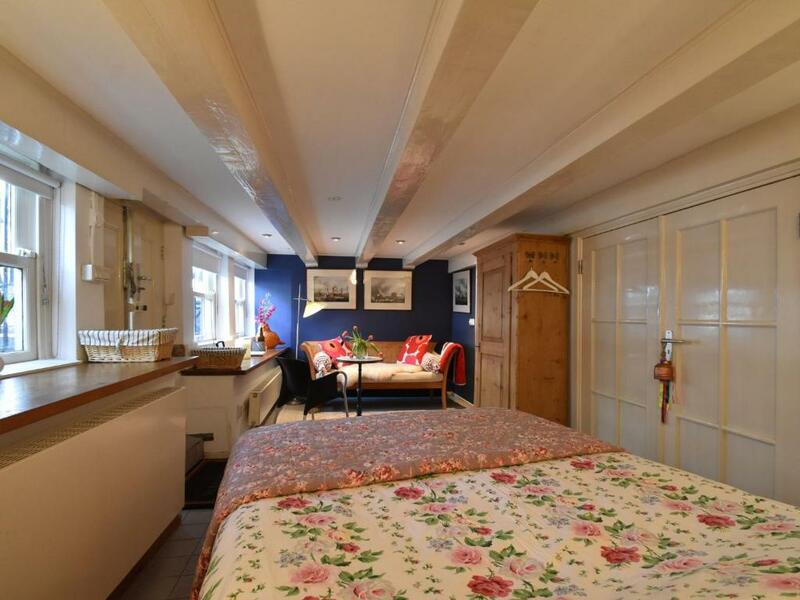 We felt deceived from the moment we arrived at this lady's basement. We paid a lot of money to stay here and I wished for the first time in my many bookings on this site that I had paid extra for the cancellation policy. I will be discussing this with booking.com because this is not a hotel. The woman who ran this place was vile, the cab driver and the real Orange Tulip Hotel where we were dropped off could not find this place, finally 30 minutes later the group of us figured it out. Please! Please consider other options if you are intending to stay here. The host Maria is warm and welcoming, with lots of helpful information. She's always responsive through Whatsapp. Many restaurants and bars in the area. Big and nice shower, even has a bath tub! Cosy,nicely decorated,great location and host was very welcoming.Good bed and fab bathroom!! Estaba bastante bien situado, y cómodo para movernos por la ciudad andando. Al lado de un bonito canal. Maria est une hôte incroyable, elle nous a donné ses meilleurs adresses et nous a aidé et conseillé pendant tout le séjour, avec toujours un magnifique sourire. Elle est très arrangeante pour les clés, les valises. 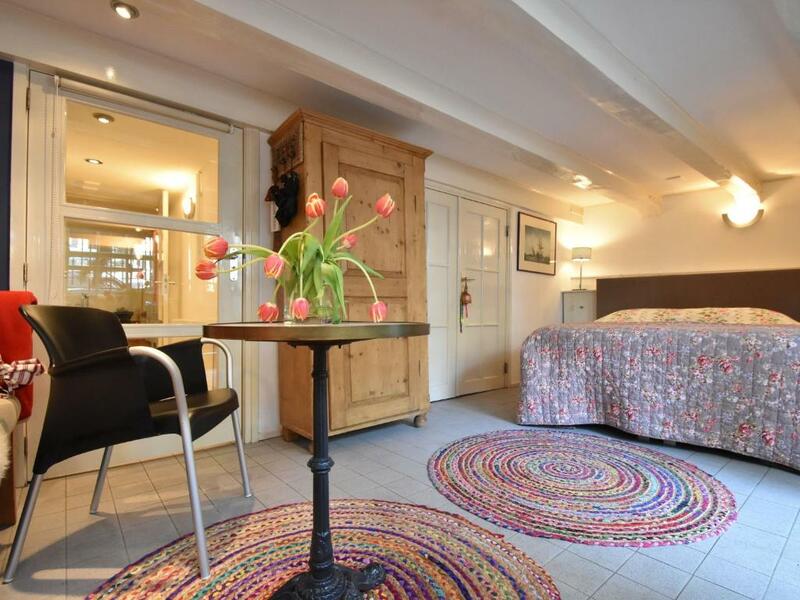 Le logement est fidèle à ce qui est annoncé, propre, élégant, cosy, nous y étions comme à la maison.... Il est parfaitement bien placé dans la ville!!! Si nous revenons à Amsterdam, nous reviendrons sans hésiter chez Maria ! Lock in a great price for Studio Oranje Tulp – rated 8.4 by recent guests! 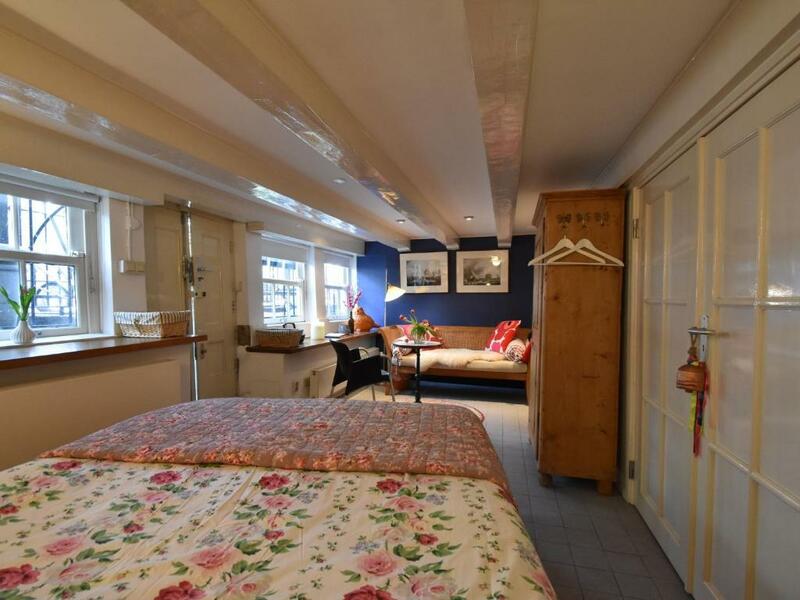 Set less than 0.6 mi from Rijksmuseum and a 14-minute walk from Anne Frank House, Studio Oranje Tulp provides accommodations located in Amsterdam. Guests may enjoy the free WiFi. Heineken Experience is 0.9 mi from the holiday home. The nearest airport is Schiphol Airport, 9.9 mi from the property. 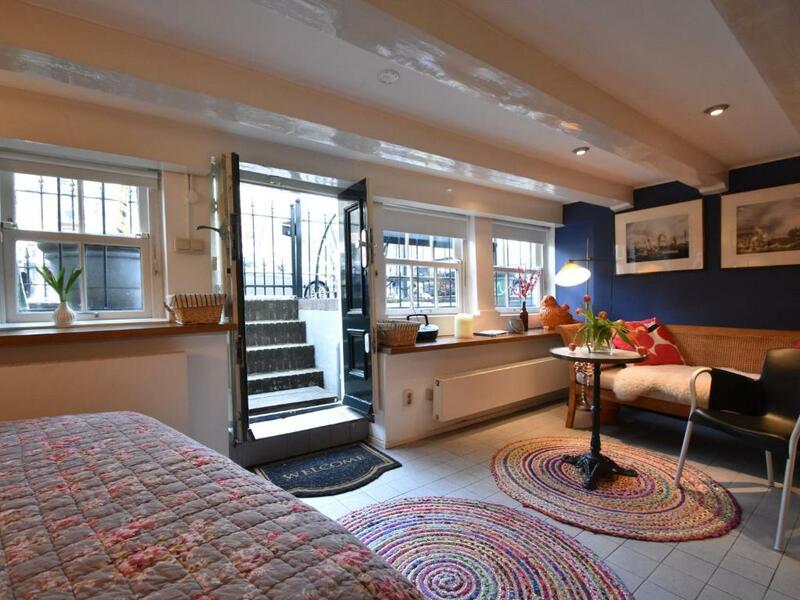 뀐 Located in the real heart of Amsterdam, this property has an excellent location score of 9.3! 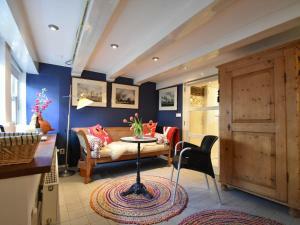 When would you like to stay at Studio Oranje Tulp? 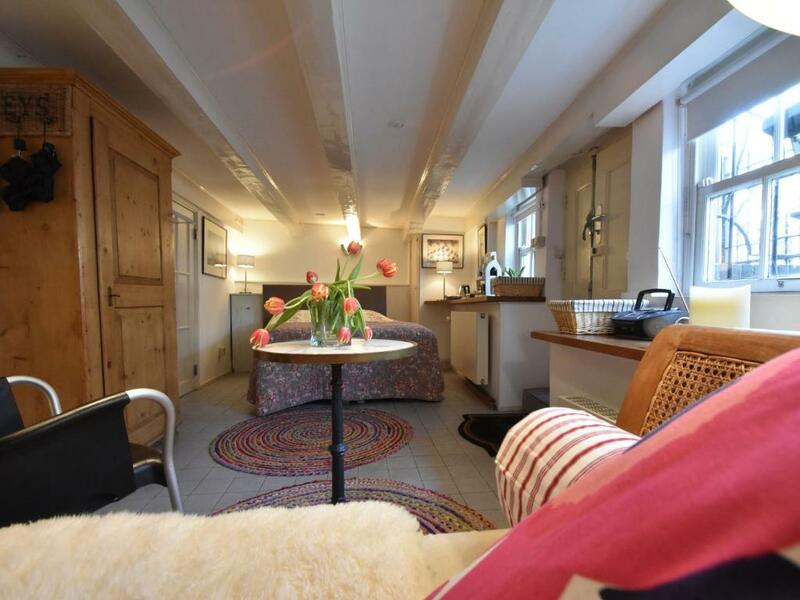 House Rules Studio Oranje Tulp takes special requests – add in the next step! Studio Oranje Tulp accepts these cards and reserves the right to temporarily hold an amount prior to arrival. We did not have cell service except with WiFi and emailing the host had some issues. The neighborhood gets really noisy starting from midnight to 4 am on weekends. Not recommended for light sleepers. The room also smelled a bit moldy. I have nothing positive to say about having to stay in this woman's basement. I felt thoroughly deceived by booking.com on this one. I have booked 20-30 other hotels through this site and this is the first time I have had an issue. This is not a hotel. Please consider your options as you stay in the wonderful city of Amsterdam.